In pest control, success starts with science. That’s why you need an expert. We service customers in a wide variety of industries and tailor our Orkin Precision Protection™ programs to fit the countless different environments we face every day. 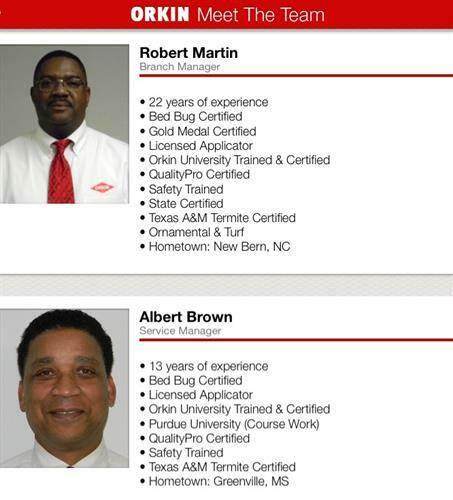 When you choose Orkin Precision Protection, you get a proven pest management program designed for your industry and tailored even further to meet your needs. Choose Orkin and get more than an exterminator. Get an expert. 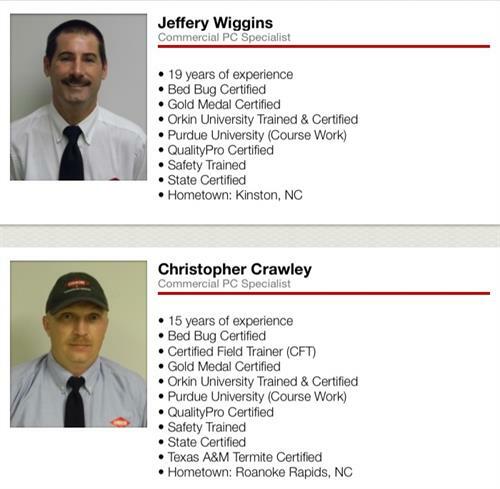 To learn more about Precision Protection or to request a free consultation, call 1-800-ORKIN NOW or visit us at orkincommercial.com.